Great read! Highly recommend. A good beach read that leaves you feeling good about life going on when we face tragedy. With great but quirky characters, and lots of laugh out loud moments. Amazing what digging in the dirt can do for you when life throws you curves. “A quirky, funny, and deeply thoughtful book”* that’s “filled with characters you’ll love and wish you lived next door to in real life”** from the author of The Bookish Life of Nina Hill. 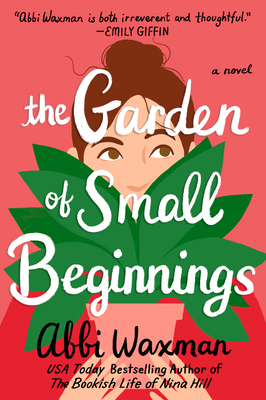 Abbi Waxman, the author of The Bookish Life of Nina Hill, Other People's Houses, and The Garden of Small Beginnings, is a chocolate-loving, dog-loving woman who lives in Los Angeles and lies down as much as possible. She worked in advertising for many years, which is how she learned to write fiction. She has three daughters, three dogs, three cats, and one very patient husband.